This is an alright bowling game, made alright by the fact that the mechanism used to set the ball rolling towards the pins will permit you both to control your micro, as in, see how good of a shot you are, by pushing a key at the exact right time when that is needed, and also, a macro, which is a question of preemptively judging where and how to launch the ball and at what speed. Combine these two mechanics together and you get a game where change does little to influence the game, where a strategic player will be better, but where a player that has better micro can still have a chance to win, if he is just a bit lucky. 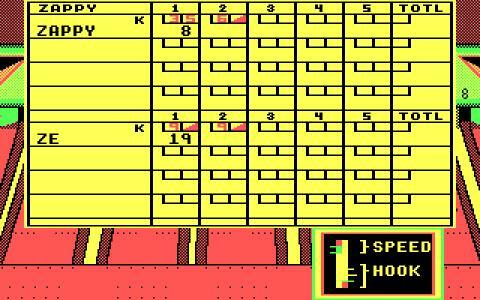 And, you can play with up to 7 other real friends, in hot seat mode. Granted, I don't have 7 friends interested in retro experiences, but then again, alcohol might play a bit of a role there too! 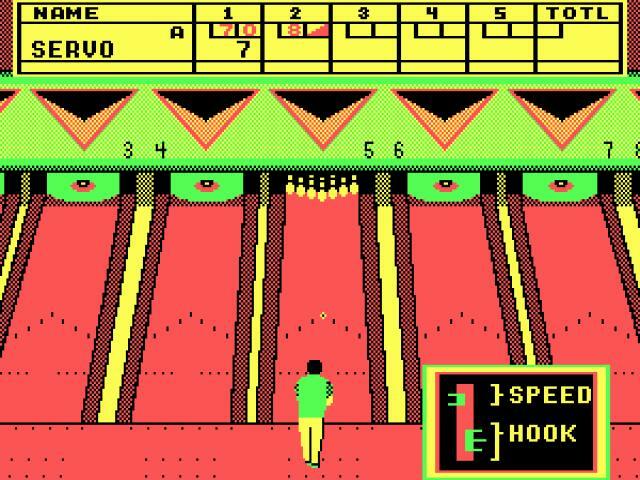 So yeah, you can also play against the PC only, if you're a forever alone type, and the graphics on this one don't look half bad either. 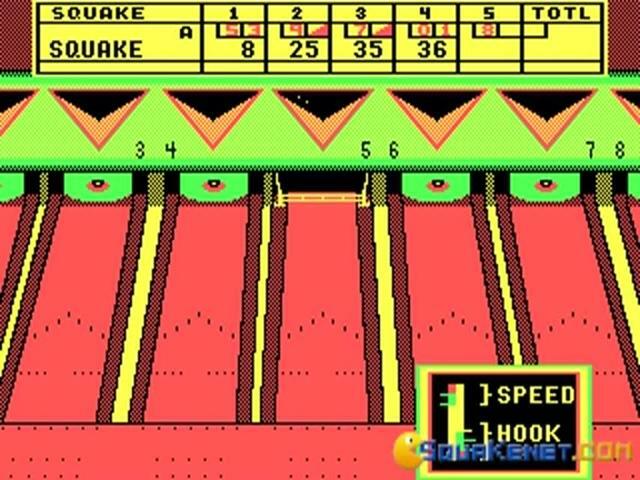 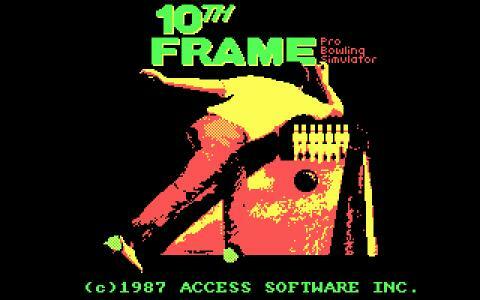 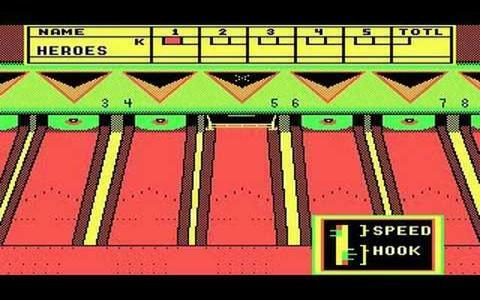 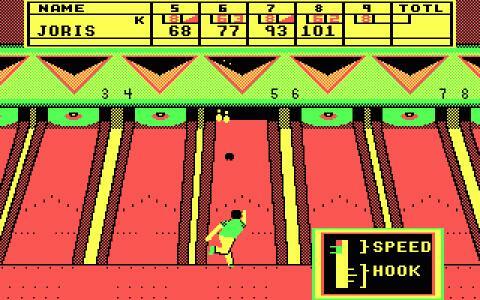 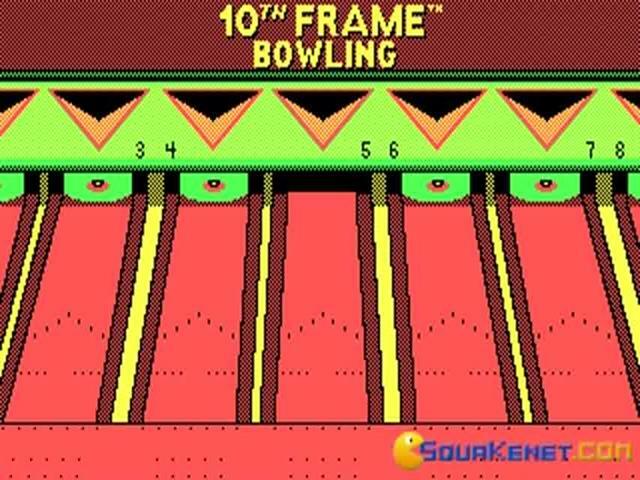 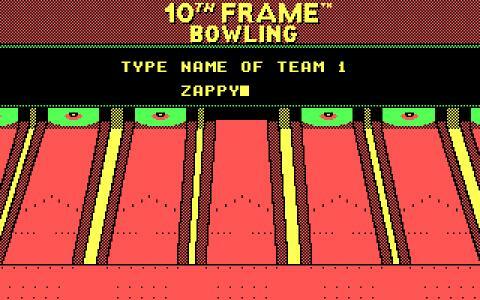 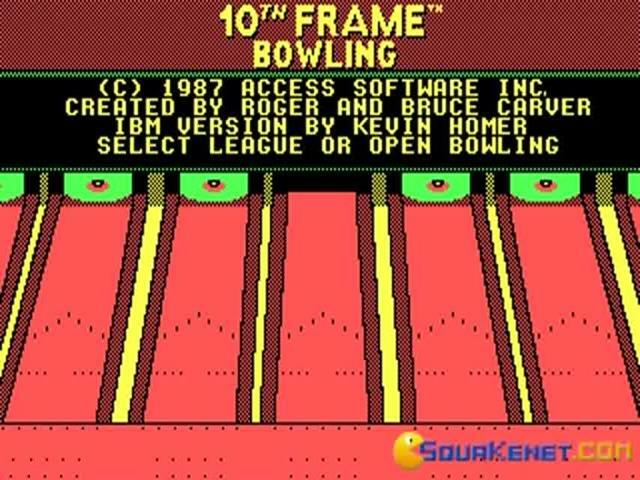 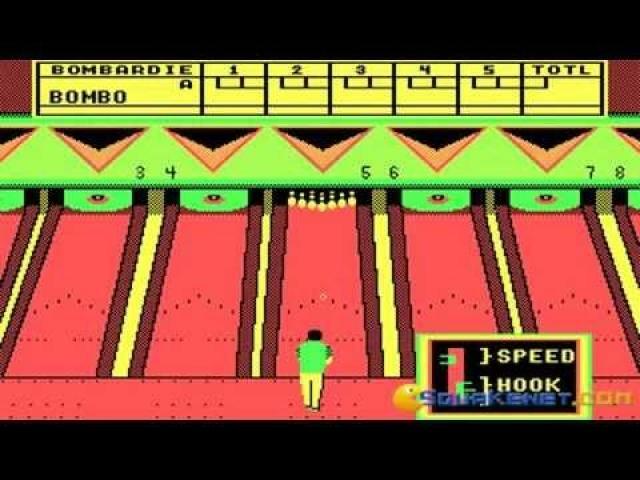 Else, download King Pin Arcade Sports Bowling, a 95 release, and you'll get more chances of getting more people interested.